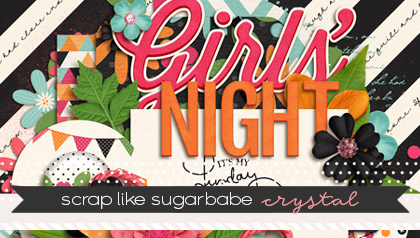 Tutorials by Sweet Shoppe Designs » (More) Fun with Clipping Masks! Software: Photoshop CS5Anyhoo, I scrapped a layout to show you what I mean. Here are some fun other things you can try with the clipping mask function of your software:1. 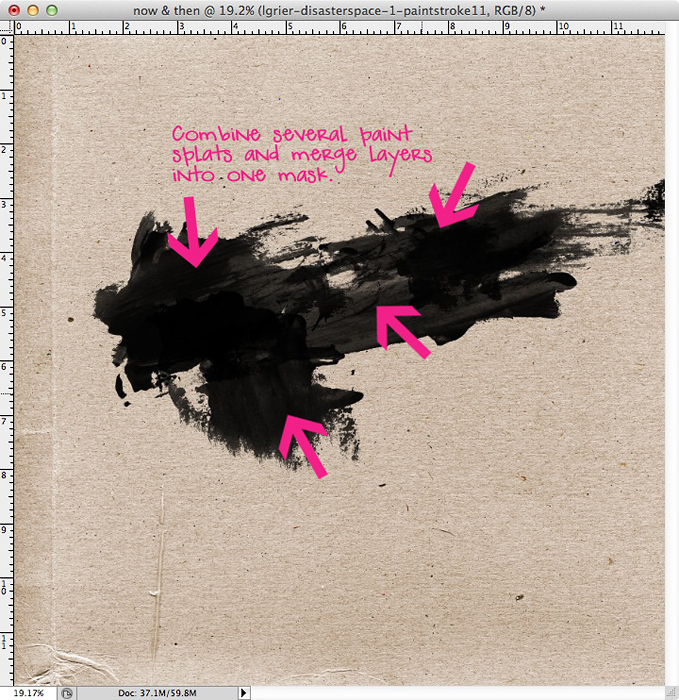 There have been fun-shaped masks like hexagons or chevrons, and those are dynamic uses for masks, but how about using paint splats or ink blots? 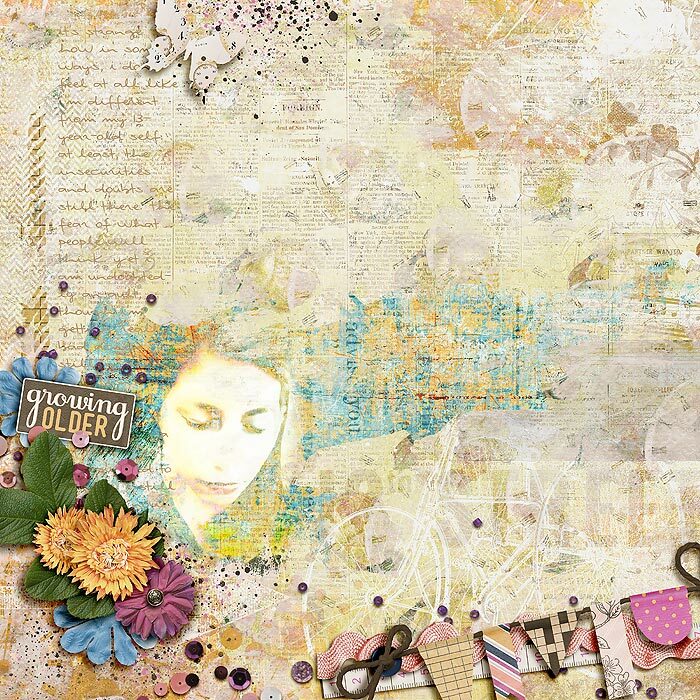 Depending on the kind of splat (acrylic or watercolor or others), you can get a different look with your photos each time because of the varying opacities. In my layout I combined several of La’s splats in her Disaster Space pack and merged the layers together to form one long mask. 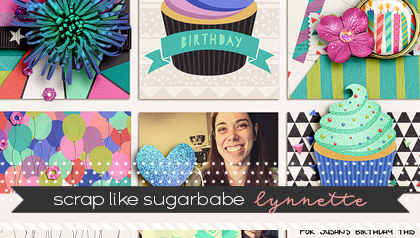 From there, you can clip a photo or paper and layer more elements on top so it’s a fun accent. 2. Another technique I love to do: LAYER several items into one clipping mask! 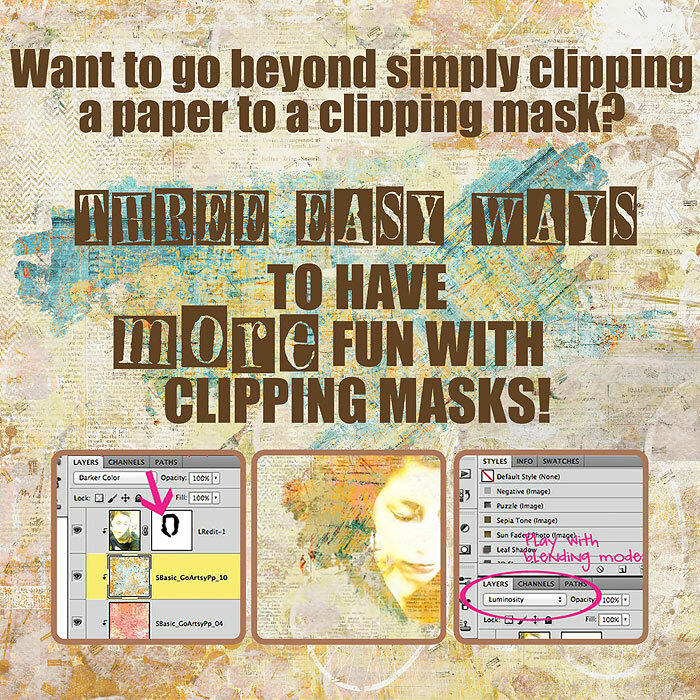 I had clipped my photo and several background papers together in one mask. 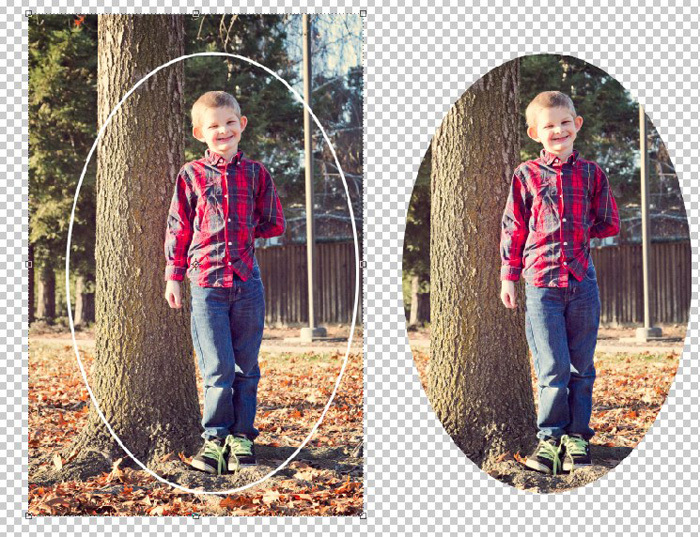 If you understand the concept of layer masks, you can add one to each layer and “erase” parts of them, generating an image with a unique background. 3. This is my favorite thing to do: I’ve layered several background papers and my photo to one clipping mask, and play around with various blend modes to get different looks. Once I’m satisfied with the look, I merge all the layers together in the mask and finish scrapping my layout. If you have other techniques with clipping masks you like to use, let me know! 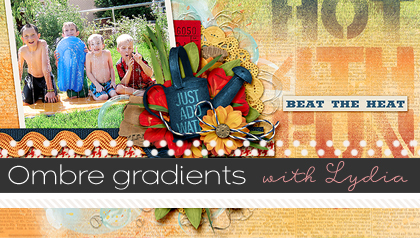 I’m always on the lookout for other ways to play around with masks Happy scrapping! Thanks for these fabulous mask tips. I have used a psd mask, but never thought to clip various items to one mask. Love the concept. Happy DSD.